1. 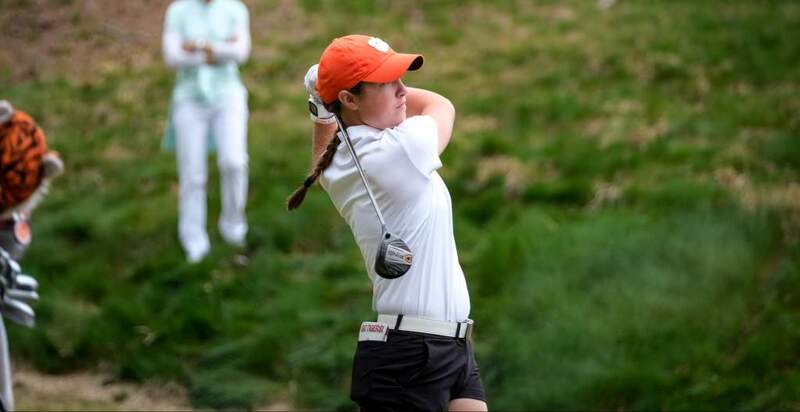 The Tigers competed in the first tournament in program history September 8-10, 2013 in the Cougar Classic at Yeamans Hall in Charleston, S.C. Sloan Shanahan, a freshman from Suwanee, GA was given the honor of taking the first shot in program history. 2. The young Tiger team finished runner-up, one shot behind the University of Florida in the Cougar Classic. The team shot rounds of 285, 282, and 293, impressive numbers for a team with all freshmen playing in their first ever collegiate event. The Tigers went on to finish second in two more events on the season. 3. In the team’s second tournament, the Lady Paladin Invitational, the Tigers finished as the runner-up again. However, Ashlan Ramsey took home the individual title, giving the program their first individual win. She shot rounds of 68,71, and 70, and finished seven under par. She went on to win again in the next tournament, the Ruth’s Chris Tar Heel Invitational, as well. Ramsey was ranked as the number one amateur in the world the entire season. 4. On Monday April 28th, 2014 the Clemson team gathered in their team room to learn their NCAA destination. Golf Channel announced that the Tigers would head out west to compete in the west regional in Cle Elum, Wash as the five seed. The team battled tough weather conditions and shot 302, 312, and 315, good enough for 13th place. 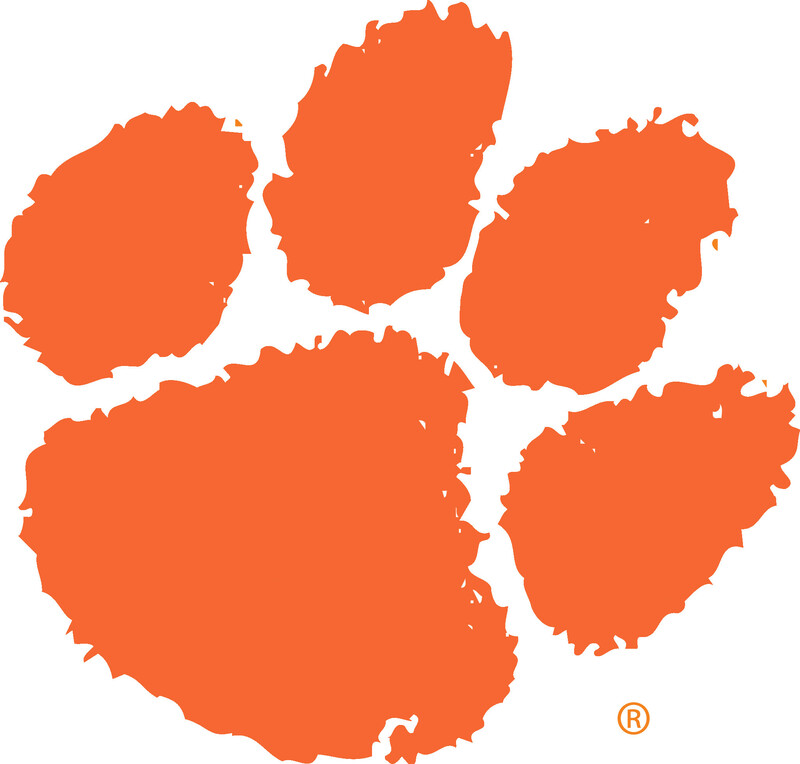 However, only the top eight teams from each regional advanced on to nationals so the young Clemson team’s impressive season came to an end. 5. 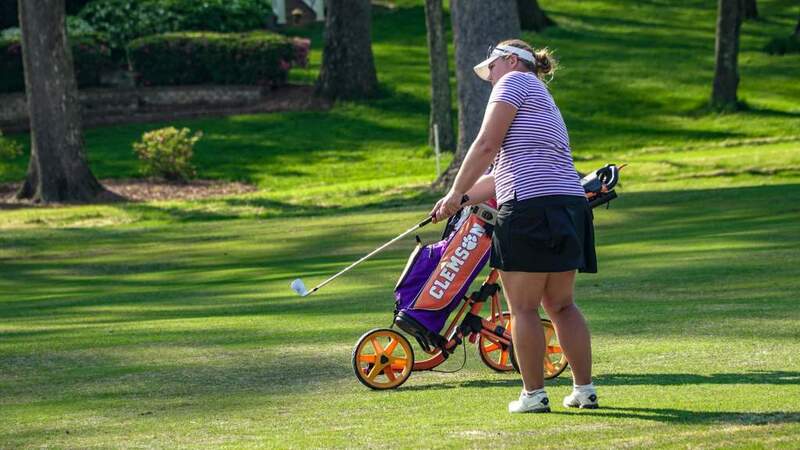 The Tigers’ schedule included some hard courses and tough competition, but that didn’t phase the young team, who finished fifth or better in eight of their 10 regular season tournaments. J.T. Horton’s young team finished runner-up in their first two tournaments, the Cougar Classic and the Lady Paladin Invitational, as well as in the Florida State Match-Up. 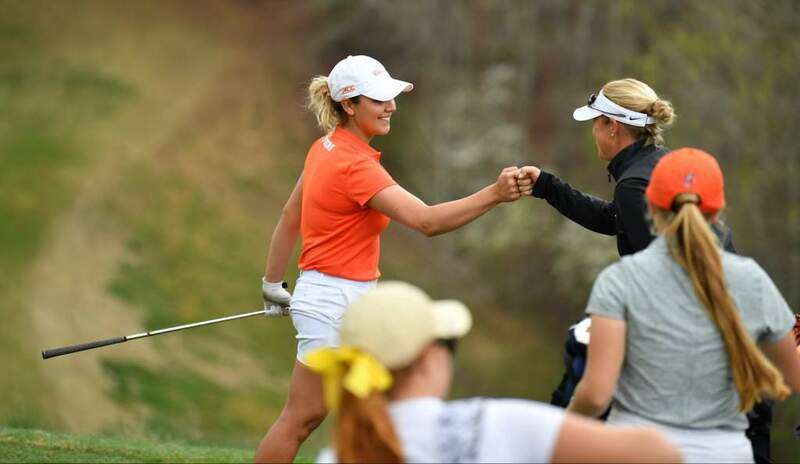 They tallied a third place finish in the Landfall Tradition and the Battle of the Valley, as well as fifth place finishes in the Ruth’s Chris Tar Heel Invitational, the Allstate Sugar Bowl Intercollegiate Championship, and the Briar’s Creek Invitational.